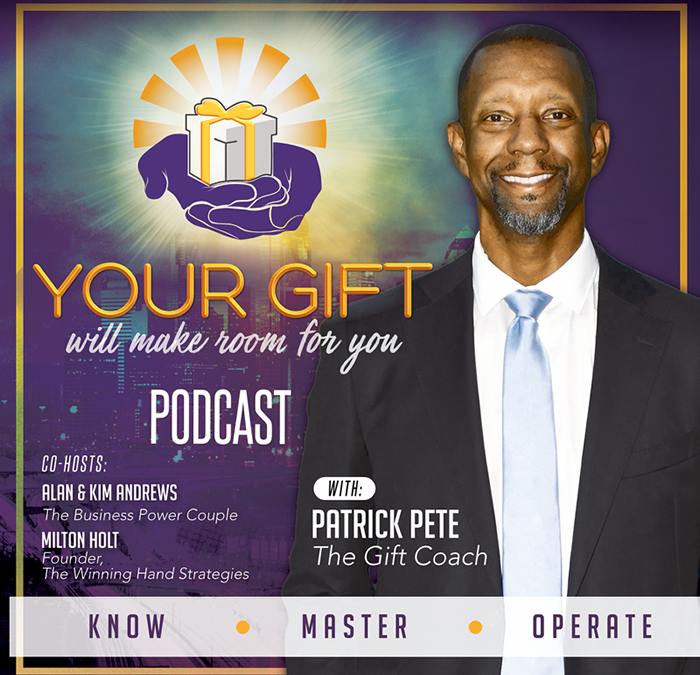 In this episode, we talk with success entrepreneurial couple Kevin and Tonya Holmes as they discuss their Gift individually and collectively. The importance of awareness in winning in life and how their Gift empowered their business. It is a must hear for anyone who is engaged in relationships and understanding the role of your Gift in your relationships.